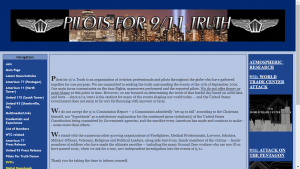 Pilots for 9/11 Truth is an organization of aviation professionals and pilots throughout the globe who have gathered together for one purpose. We are committed to seeking the truth surrounding the events of the 11th of September 2001. Our main focus concentrates on the four flights, maneuvers performed and the reported pilots. We do not offer theory or point blame at this point in time. However, we are focused on determining the truth of that fateful day based on solid data and facts — since 9/11/2001 is the catalyst for many of the events shaping our world today — and the United States Government does not seem to be very forthcoming with answers or facts. We do not accept the 9/11 Commission Report — a Commission admittedly “set up to fail” according to the Chairman himself, nor “hypothesis” as a satisfactory explanation for the continued gross violation(s) of the United States Constitution being committed by Government agencies, and the sacrifice every American has made and continue to make — some more than others. 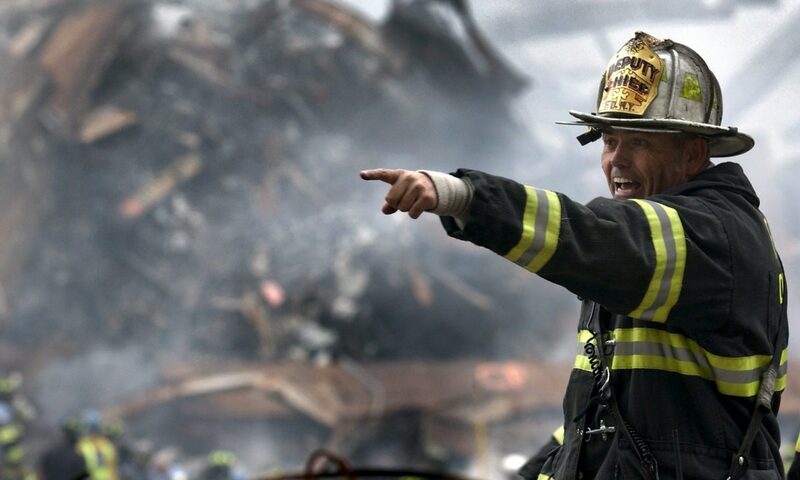 We stand with the numerous other growing organizations of Firefighters, Medical Professionals, Lawyers, Scholars, Military Officers, Veterans, Religious and Political Leaders, along side Survivors, family members of the victims — family members of soldiers who have made the ultimate sacrifice — including the many Ground Zero workers who are now ill or have passed away, when we ask for a true, new independent investigation into the events of 9/11.